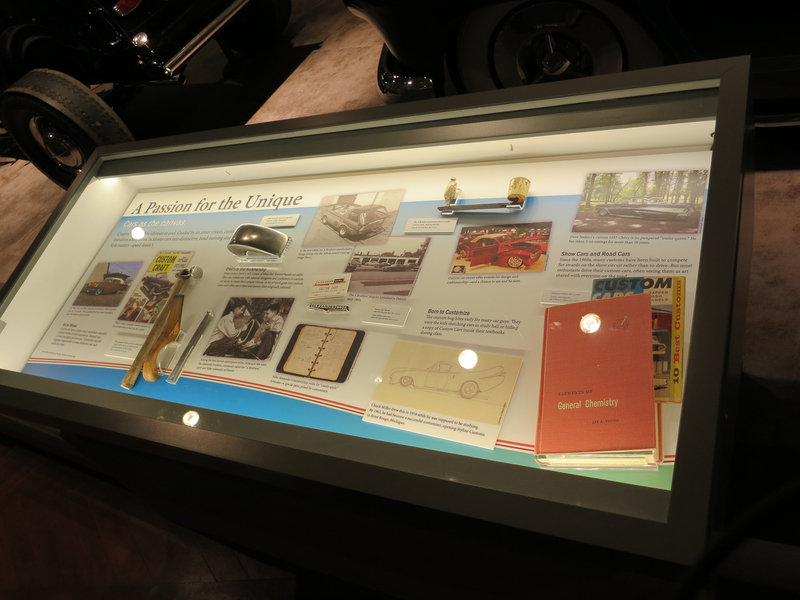 As promised, a few photos of the Driving America opening last night. We didn’t take very many–too many people to talk to, too much going on! For some other photos, here’s a link to the Detroit News story. And yes, that’s me and my brother pictured and quoted in the article. Wall Street Journal also did a nice review, but no photos. 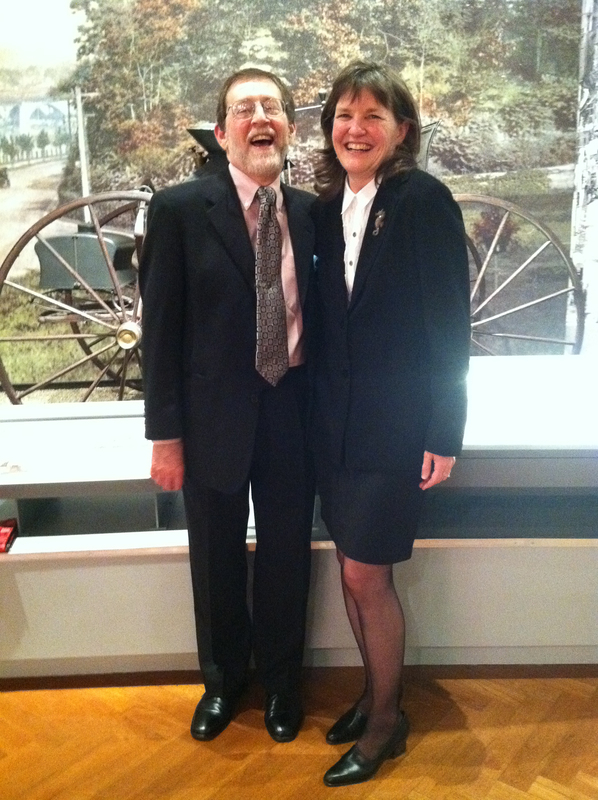 Curator of Transportation Bob Casey, me, and the 1865 Roper Steam Carriage. One of several touch-screen interactives designed by Cortina Productions. 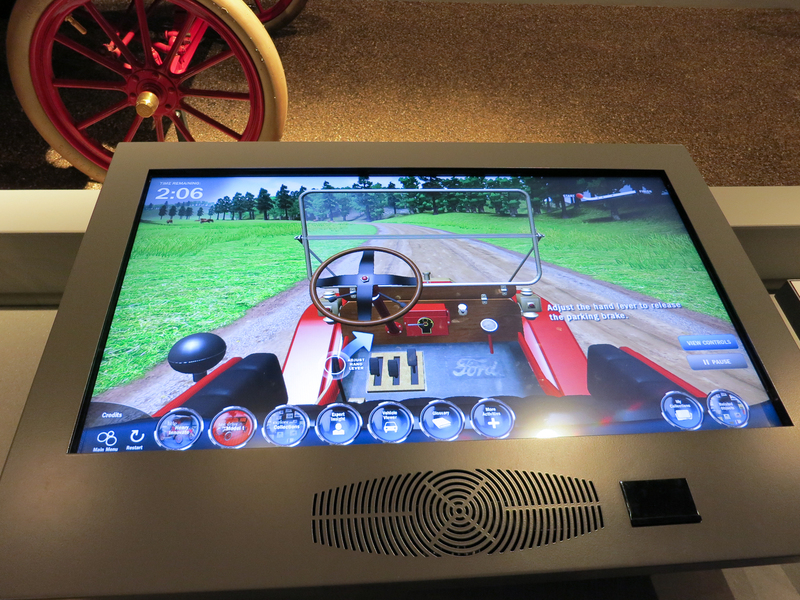 In this one you learn to drive a Model T and have to navigate around several challenges, including cattle on the road. I led the concept development team for the interactives. 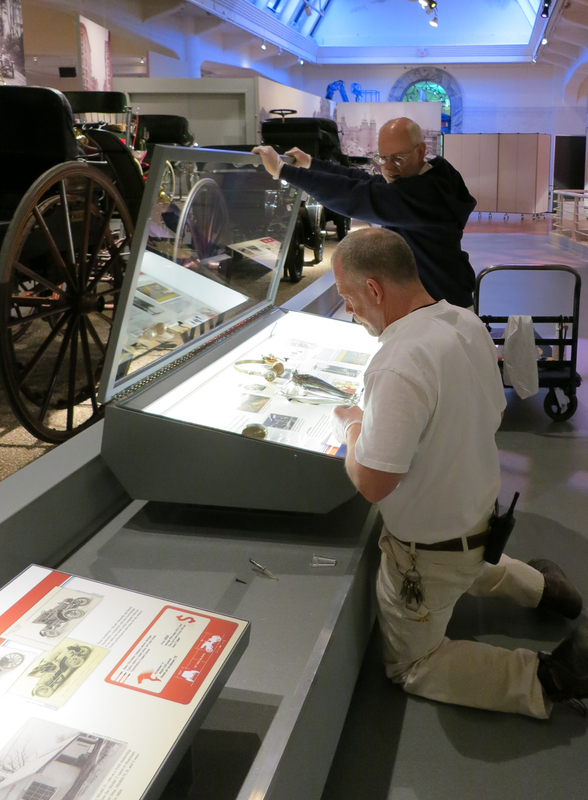 Low-profile cases in the exhibit provide cultural context. 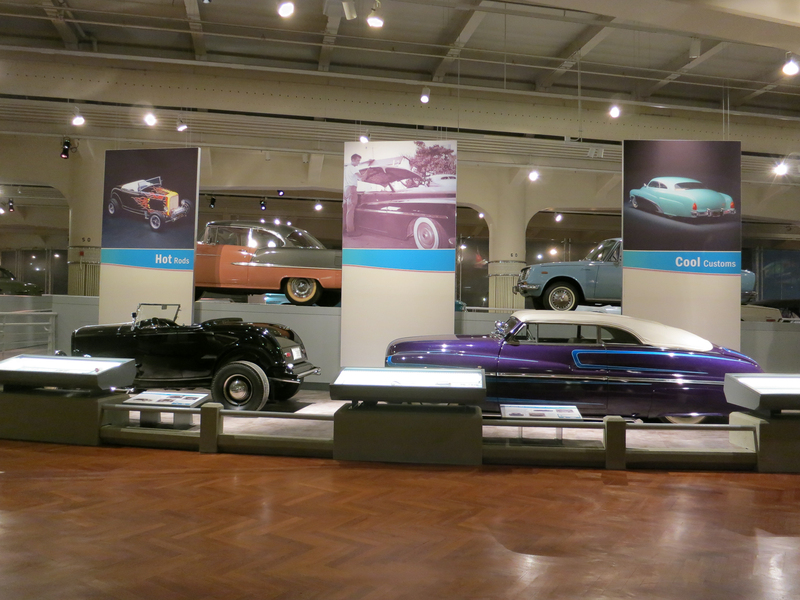 This one is on custom cars, and features artifacts and images from well-known customizers Chuck Miller and the Alexander Brothers. 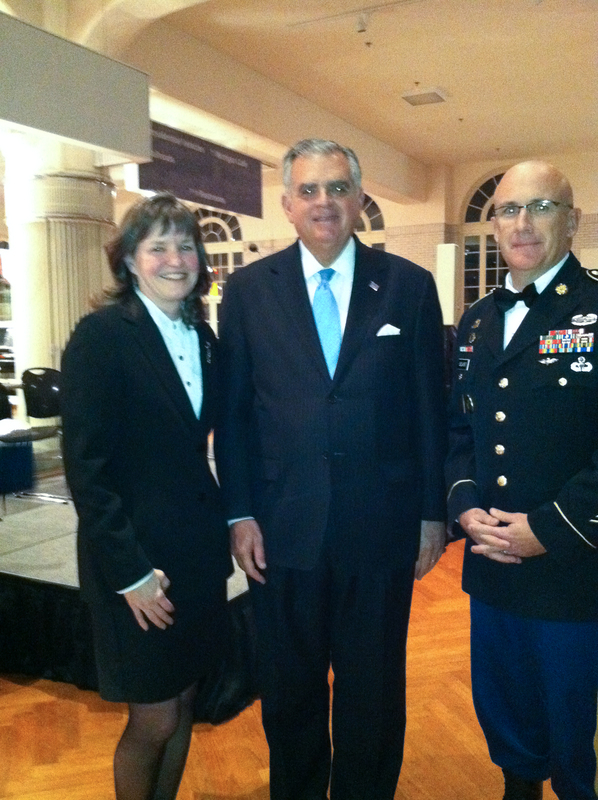 My brother, Command Sgt Major John Seelhorst, and I talked with Secretary of Transportation Ray LaHood at the event. My route traversed a marshy area along Florida’s Shingle Creek, where Palmetto and wiregrass grow among wild grapevines, black gum and bald cypress. Today, the dark water creeps slowly under Kissimmee’s busy Vine Street–part of a network of wide asphalt boulevards that all seem to lead to Disneyworld. 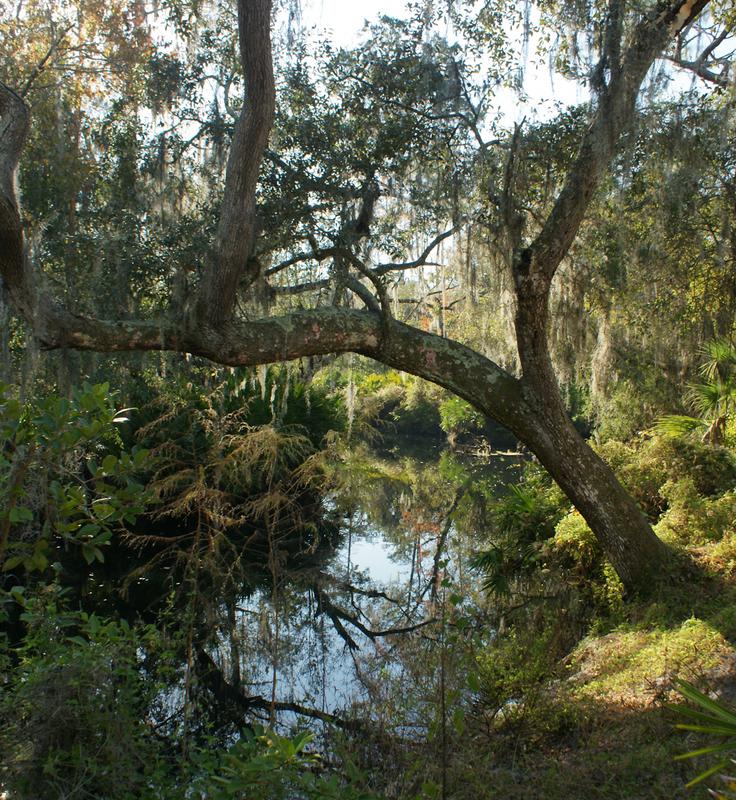 Few drivers ever see the creek, and the closest many tourists get is gazing at it from the bridge while walking to the Shingle Creek bus stop. But not so long ago this creek was itself a thoroughfare on which commerce moved. A chain of rivers, lakes, and creeks allowed a person to travel from Orlando to Miami on water alone. Seminole indians, settlers, traders, hunters, tourists, farmers—all traveled Florida by water long before asphalt was invented. Although many paths and trails were indeed “beat across the wilderness” by wild hogs and scrub cattle, hopeful families and warring armies, the waterways were always there—at least until the great drainage projects of the late 19th century. But that’s another story. Taking the long view, these new developments and roadways and tourist attractions are just new paths beat across the old wilderness. But the wilderness is still there under the Google-mapped grid. The rivers and creeks still flow from Orlando to Miami. You just don’t see them unless you get out of the car and look. When I left the woods and walked back to my hotel, I noticed how plants decorate the seams in abandoned parking lots and poked through every crack in every curb. Maybe they’re waiting us out, hoping we’ll forget to seal the cracks and repave the roads. Until then, I want to encourage people to get off the thoroughfare and look at what’s left of the old wilderness. It’s closer than you think.